Native to Florida, Mexico, and the West Indies. Fast growing to 10 – 25 ft. tall, 6 – 10 ft. wide. 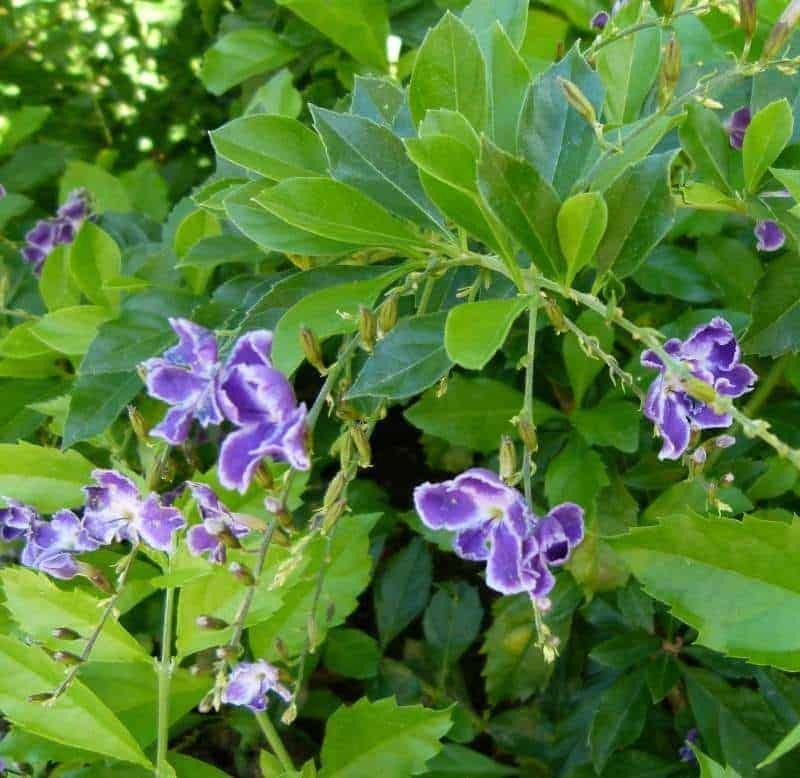 Thrives in hot summer areas. Needs continual thinning and pruning to stay under control. Berries are poisonous. Flowers attract butterflies.